P Diddy appeared to diss Kendall and Kylie Jenner by cropping them out of his Met Gala snap. 11. 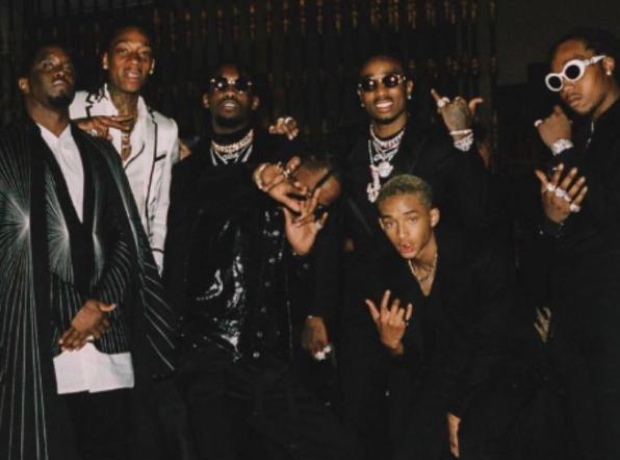 P Diddy appeared to diss Kendall and Kylie Jenner by cropping them out of his Met Gala snap.